Ever since we learned that longstanding healthy Mexican purveyor Kayndaves had abandoned their location at 262 26th St., across from the increasingly tony Brentwood Country Mart, I’ve been wondering who would even undertake such an upscale market. 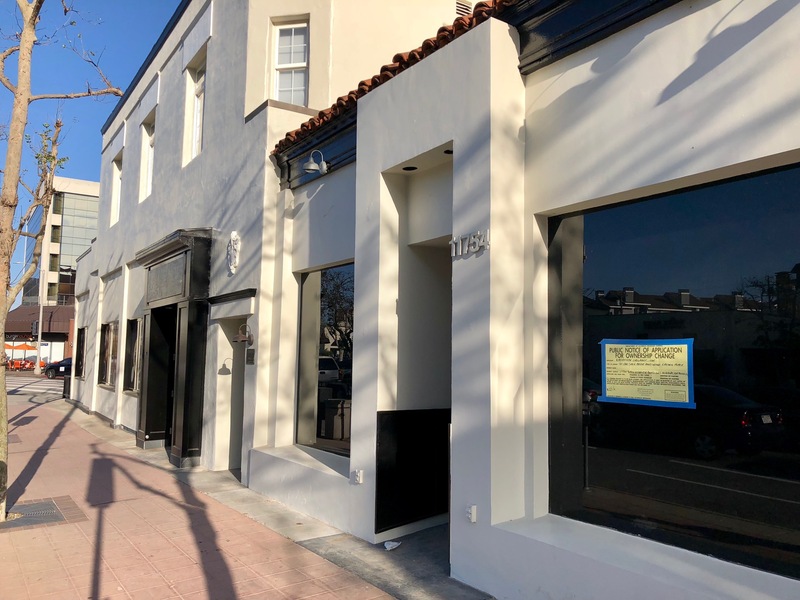 The corner of San Vicente and 26th has proven itself a challenging location as evidenced by the revolving door of restaurants that has attempted the space that most recently held L’Ami. (The latest gasp of hope, the ABC app that I reported on back in January has since been taken down and I think we’re back to square one.) 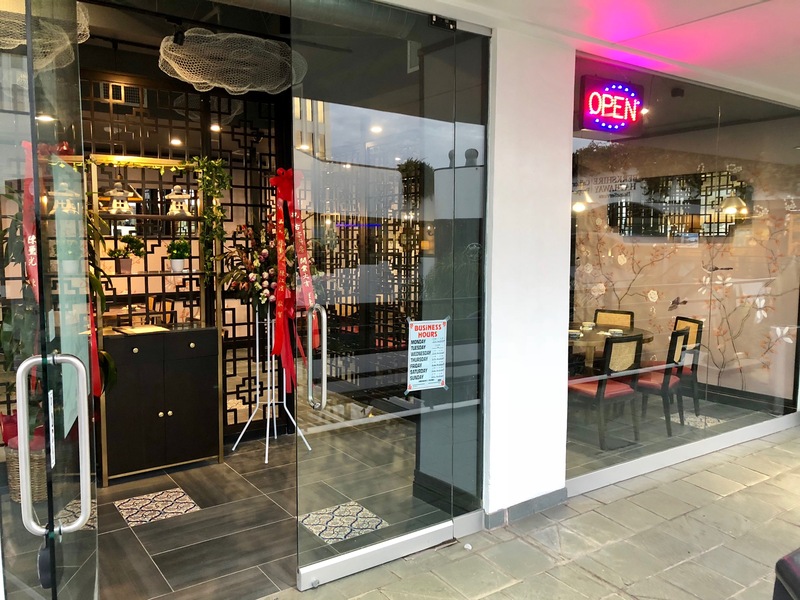 But now, one brave contender is giving the Kayndaves space a go… A banner is up informing us that it will soon be the home of Tara’s Himalayan Cuisine. With three other locations scattered across the Southland offering Nepali, Tibetan, and Indian food, we wish them the best of luck. 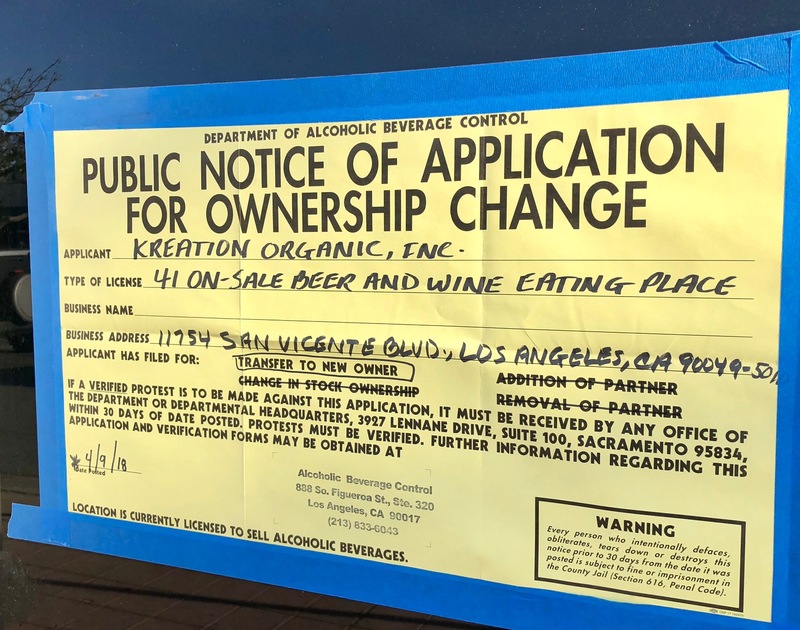 Kreation Organic Coming To Brentwood… With Beer And Wine! And while we’re on the subject of openings… It was back in December of last year when I figured out that upscale sandwich shop Mendocino Farms was landing in the old Noah’s Bagels space at 11911 San Vicente Blvd. 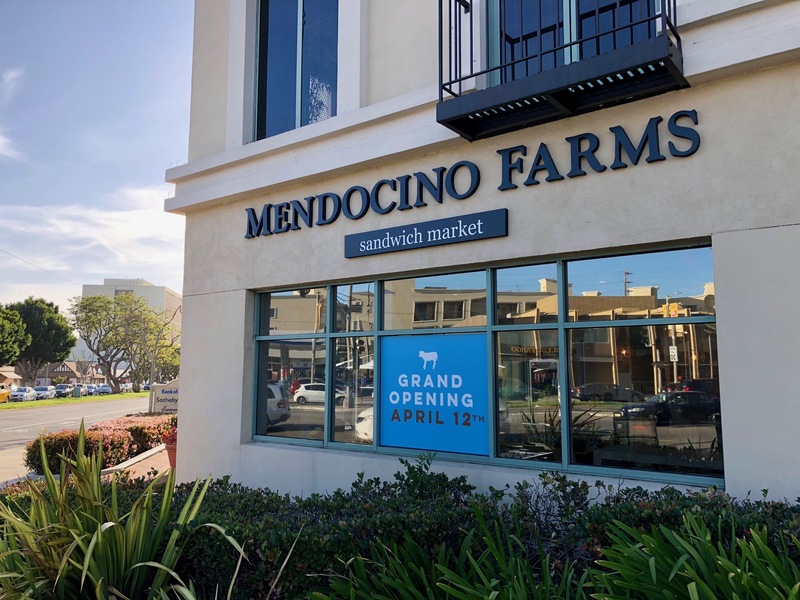 Mendocino Farms officially opens today (April 12th), providing farm-to-table artisan sandwiches and salads to the good people of Brentwood. Well that didn’t take long… It was only last month when I noticed a small poster on the space at the top of the Brentwood Gardens, at 11677 San Vicente Blvd., inscrutably announcing a new restaurant. 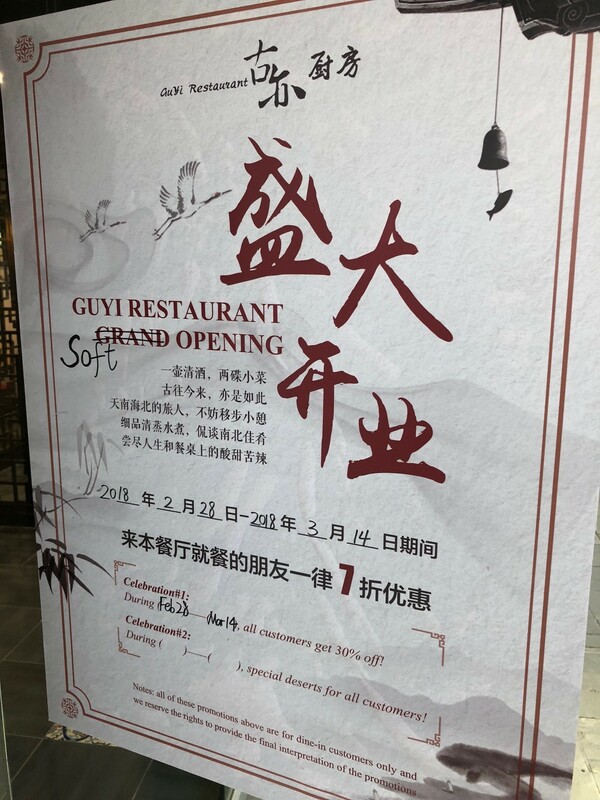 Wasting no time whatsoever, Guyi Restaurant is now in their soft opening. I had previously wondered if they were related to a restaurant in China, but have since discovered that this is their first outpost. 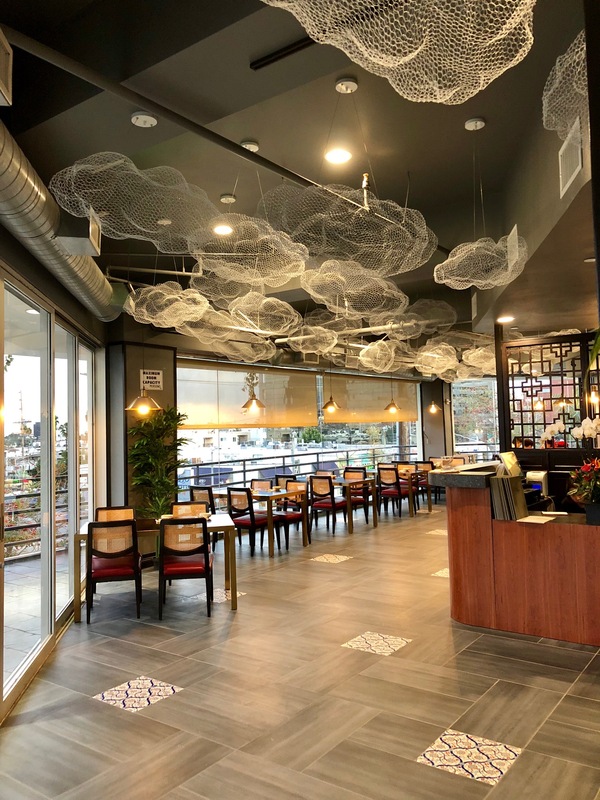 Look for a menu of authentic Sichuan/Northern Chinese food in a bright airy setting. And, until March 14th, you get 30% off the check.